Find out about the development of our new project, how you can contribute, and some exciting new updates on our work to give children and young people a voice on conflict. For the 2019/20 academic year, the Never Such Innocence competition will be bigger than ever! We are delighted to open a new speechwriting category, and to broaden the age range to 9-18. 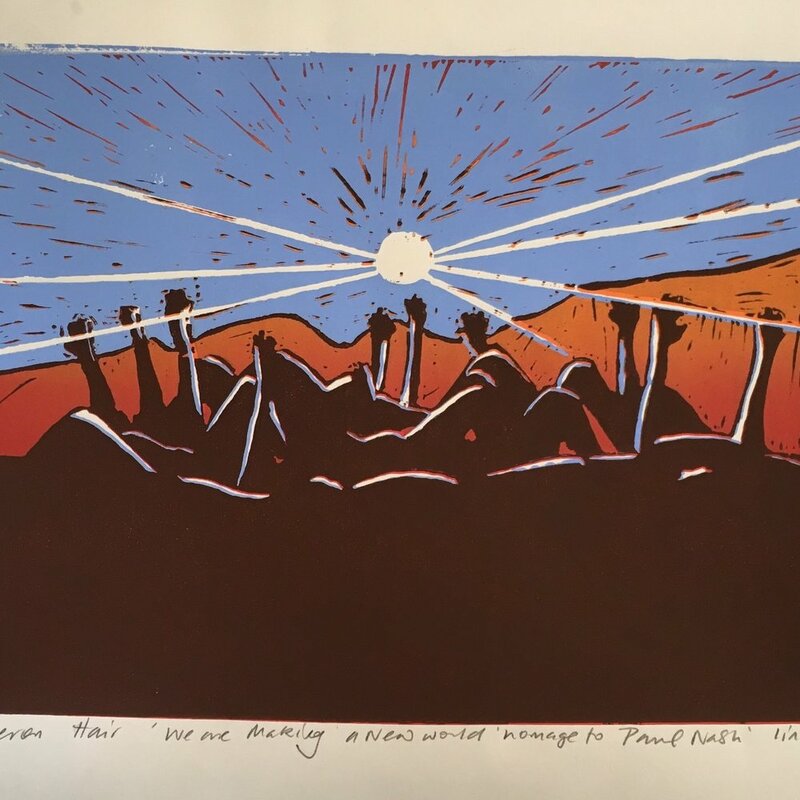 The Never Such Innocence competition invites young people to write a poem, speech, or song, or create a piece of art responding to war or conflict. We were absolutely delighted to receive over 7,000 entries from all over the world to the 2017-18 poetry, art, and song competition. The winning entries can all be viewed here. Read about the Never Such Innocence Centenary Competitions, from 2014 - 2018. 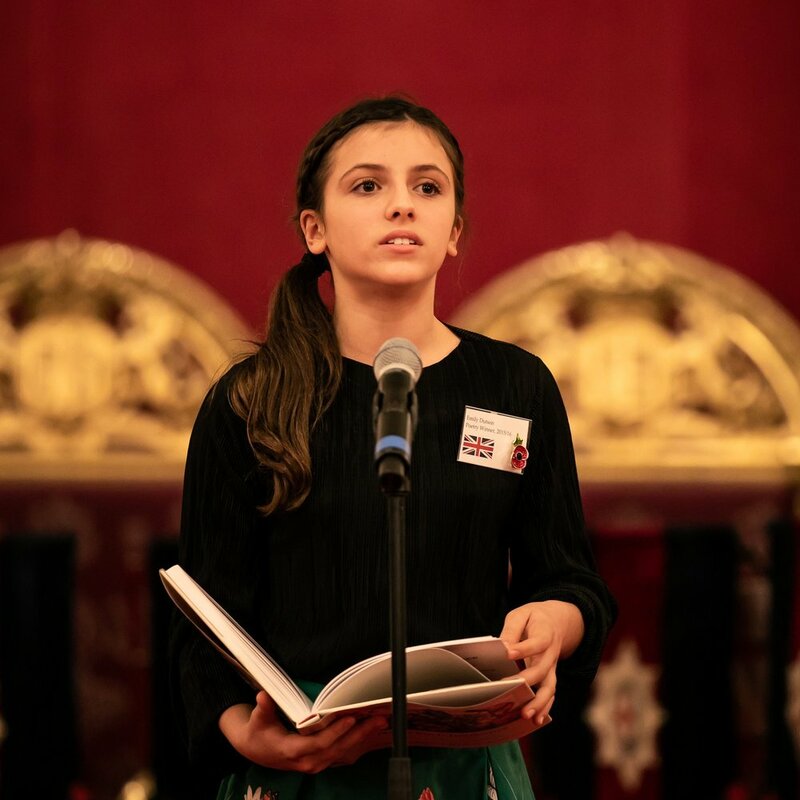 These competitions were inspired by the Centenary of the First World War, and over 11,000 children and young people took part to commemorate this important part of our global history and heritage.